I have been honored to represent our home, House District 12, in the Texas Legislature and to take our conservative values to Austin. Since being elected, we made significant progress on many priorities for our district. We passed a balanced budget that kept taxes low and cut government waste. We invested in border security and critical water infrastructure, protected our retired teachers and ensured more education dollars went directly to students in the classroom. 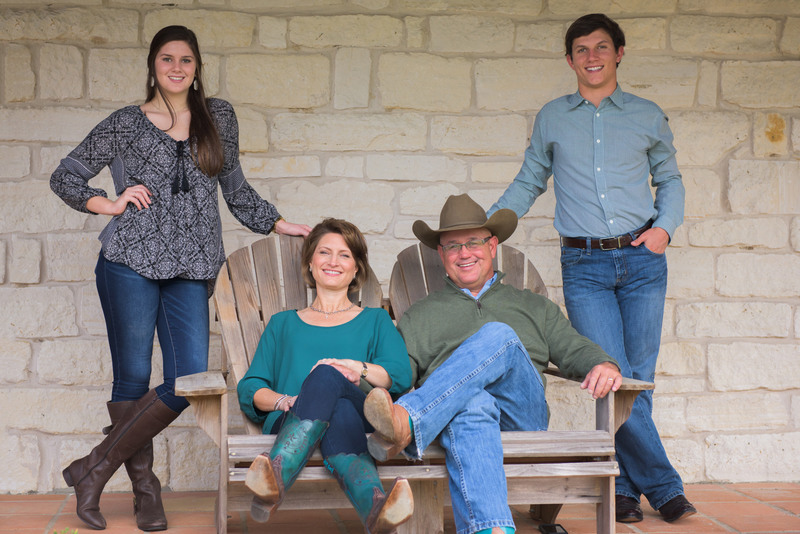 I hope you will support my reelection campaign so that we may continue to fight for our conservative values in Austin and protect Texas for future generations. 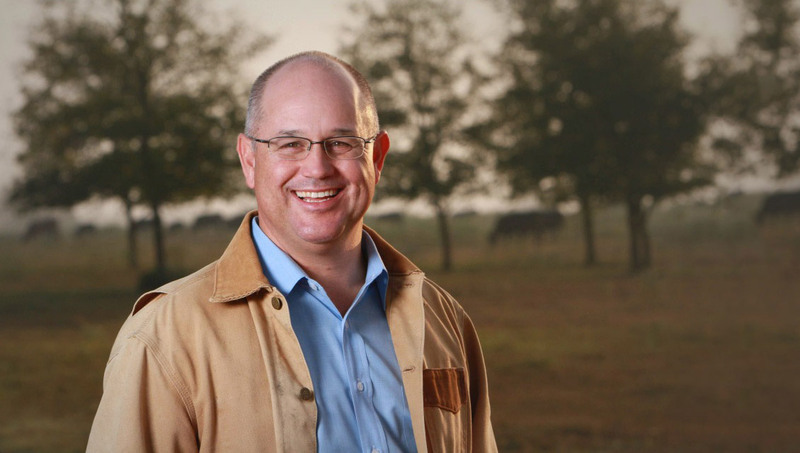 A lifetime rancher and longtime Brazos Valley resident, Kyle Kacal is an effective conservative voice for rural Texans. He is a strong fiscal conservative and a staunch supporter of independent liberties and personal freedom. Working in the legislature, Kyle has established a record of finding common-sense solutions founded on conservative principles. The Texas Miracle didn’t happen by accident but rather by the faithful action of conservative state leaders, like Kyle, who have worked to keep taxes low and regulations limited. Kyle has fought for a quality education for our children, protected life and stood for our constitutional liberties because those are our Texas values. Pol. Ad Paid for by the Kyle Kacal Campaign.